Abi graduated from the Ohashi Institute in NYC as a shiatsu practitioner in 2002. In 2012 she received her certification in Craniosacral Therapyfrom the Great River Craniosacral Therapy Institute. 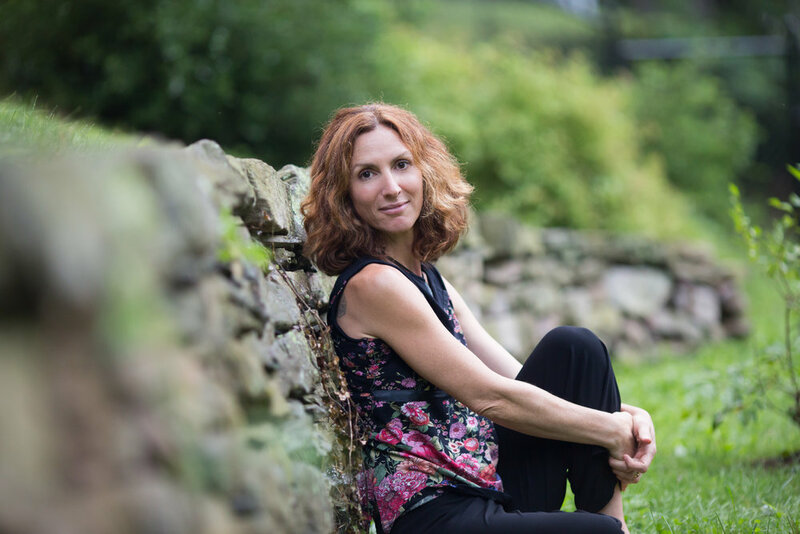 Her work is the fruitful combination of twenty years of yoga and meditation practice, her study of aikido and her love of working with and listening to the body. For her, the exchange that happens during a session is like a meditation. An opportunity for both giver and receiver to shed the layers of modern life and find the space inside that is more relaxed, receptive and quiet. The place where healing can begin.